UPDATED & ROOMY! 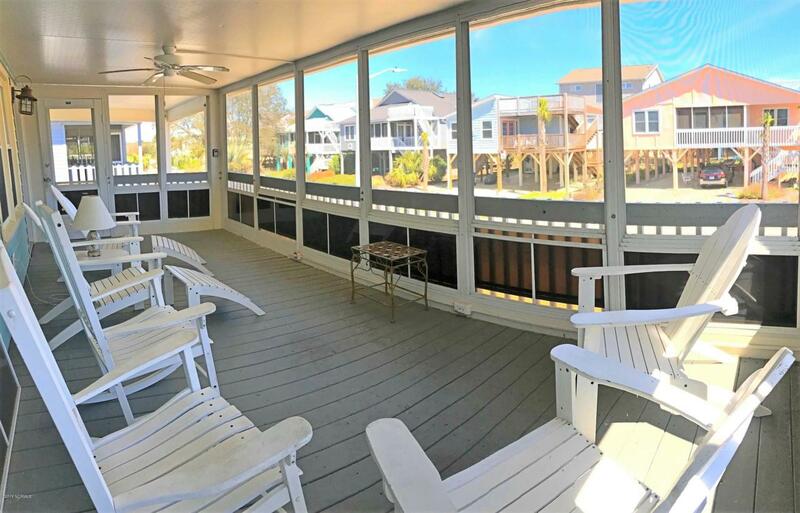 This renewed & modernized Sunset Beach Island home is a RARE FIND with 2 complete & separate levels offering a total of 5 bdrms & 3 1/2 baths. 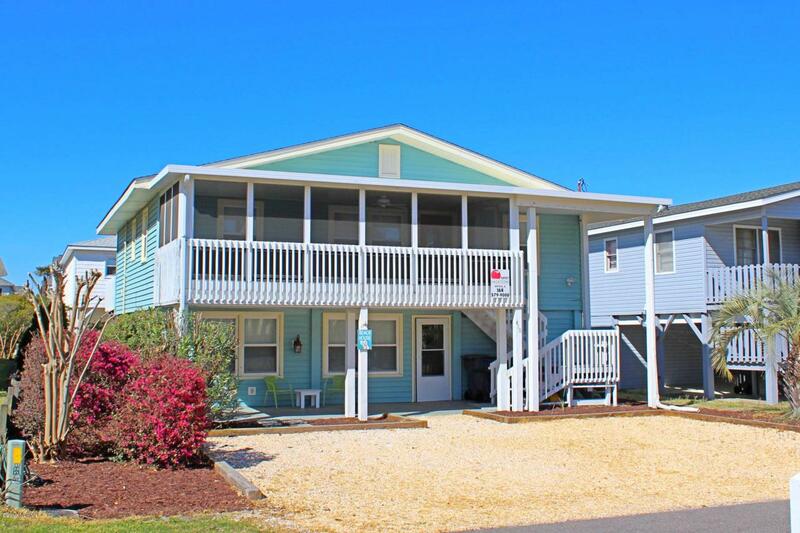 The main level offers an open floor plan with 3 bdrms & 2 bths including a Master Suite, Kitchen w/granite counters, screened front porch & back deck. Let your friends/family enjoy independent living on the convenient ground floor level that features a large living area, full Kitchen w/SS appliances, 2 bdrms, 1 1/2 baths, storage & laundry room & easy access to the outdoor shower. The coastal decor is soft & stylish with fresh details that soothe you. Easily walk to the ocean and stroll in the soft sand to Bird Island & the Kindred Spirit Mailbox. 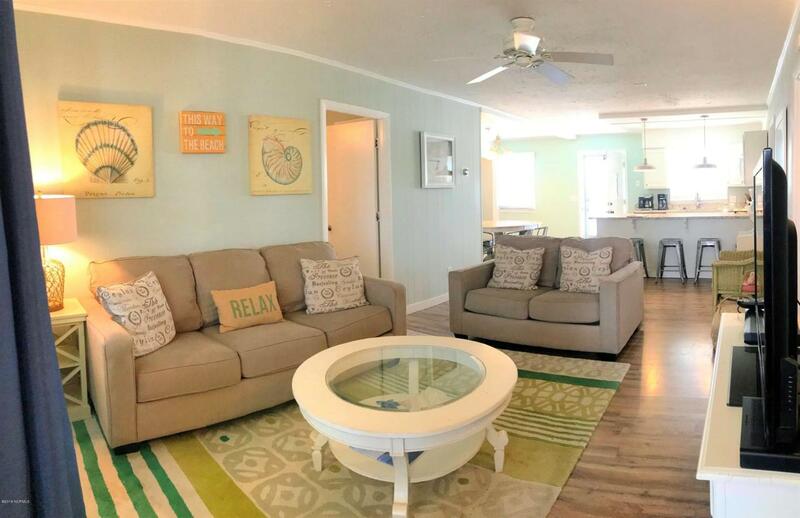 Give your family tons of Island memories in this West End Beach House starting today!